The farm is located in an autochthonous environment, formed by the olive grove and the mill. We are always controlling the entire process of making our extra virgin olive oils, looking for a superior quality. 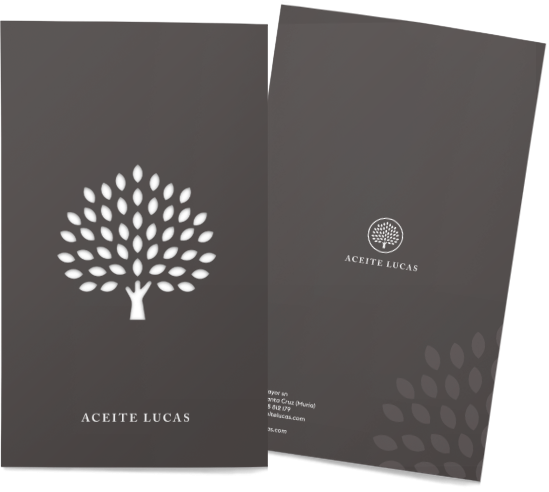 Lucas Oilive Oil it´s a high quality oil born from a minucious elaboration with the veiriety Arbequina olive oil, producing an aromatic and equlibrated result. There are some unique and special ocasions that require a unique olive oil. 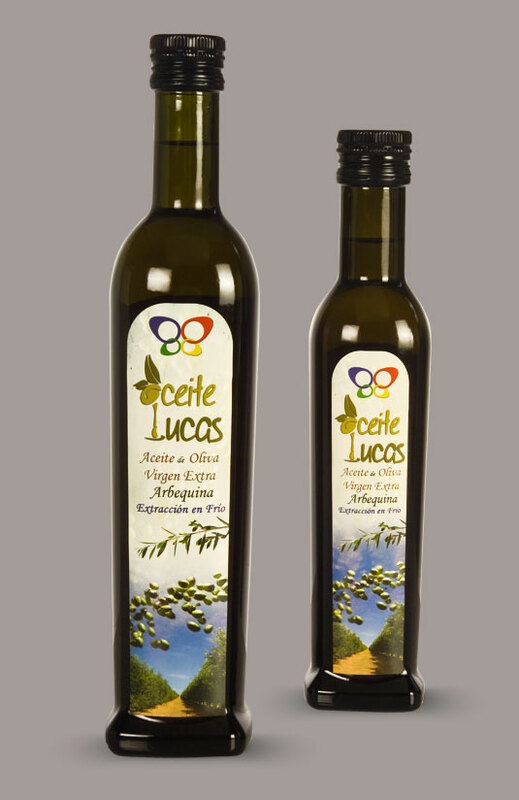 Lucas Olive Oil gives a special and exclusive taste, equilibrating every single plate and harmonacing all your recipes. The olive oil is produced from a particular olive as its fruit leaves a delicate walnut taste, without any bitter taste. 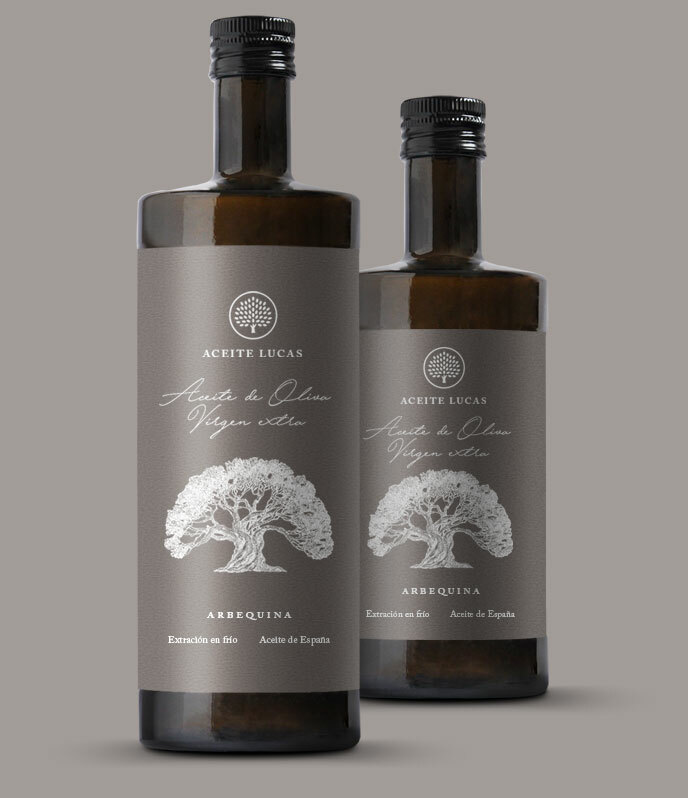 Olive oils based on Arbequina olives are buttery, oily and dense, with a light taste of spices and aromatic and exotic fruits, without any pugnency, quite sweet and tasty. A lot smaller tan other varieties , with an intense green color and a sweet taste, the Arbewuina has become the most popular olive through Spain, it has a fruity fragance, mixed with almond and a sweet taste, which also makes it more enjoyable at the time of using it as its flesh is delicious. An esential raw material for the oil elaboration because of its quality excellence around the globe. 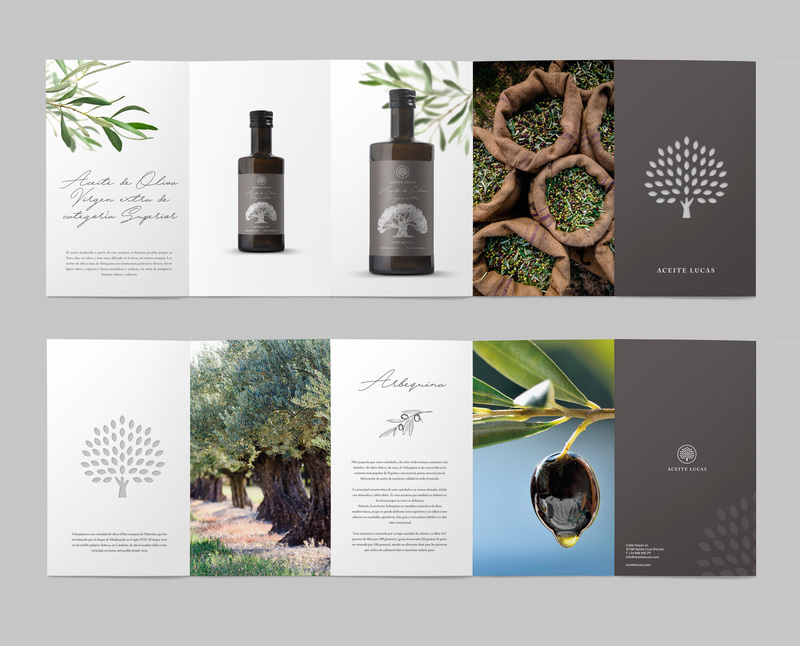 Regarding of our Oil we seek the perfection in all phases of the process, from harvesting in the olive grove to final packaging to create an excellent final product. Our olive groves have the greatest care and controls, allowing us to produce a natural and healthy olive oil. Also we exercise a respectful agriculture process with the environment.